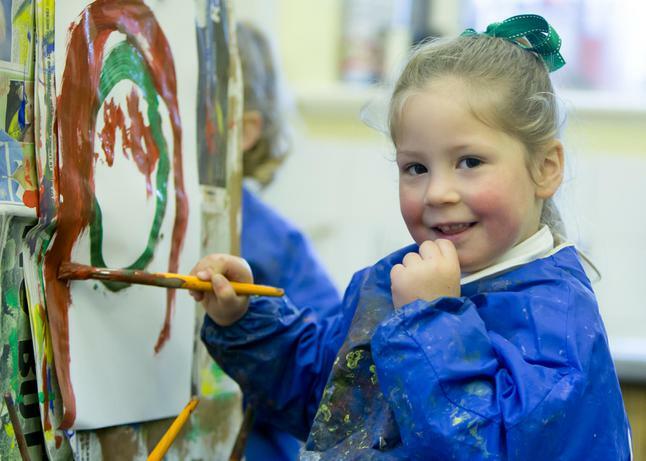 Through out the school the children are provided with a range of experiences using a variety of media with a steady progression of skills associated with each. 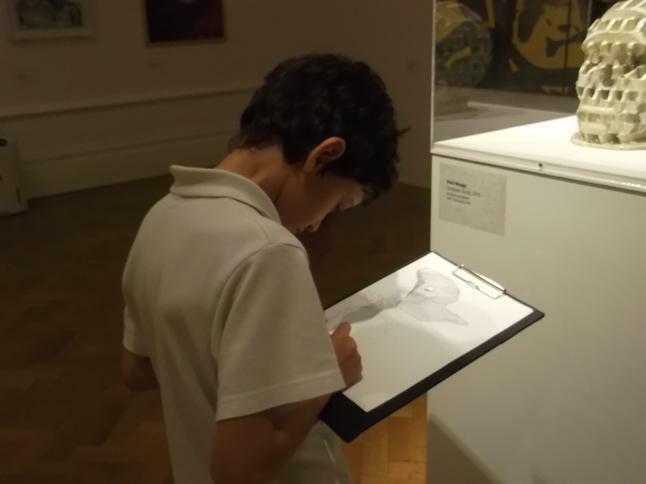 The children find out about many different artists and try to apply aspects of their styles in their own work. Art and Design Technology lessons are taught each alternate half term when appropriate. 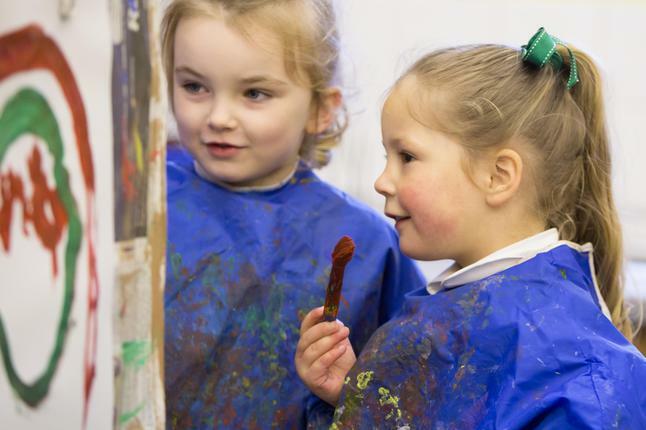 In Art, the children become skilled in particular in sketching and painting; the main aim being that they achieve a purposeful outcome that inspires and motivates them to enjoy and further their own individual accomplishments. The children's art is valued and shared, by being displayed around the school. 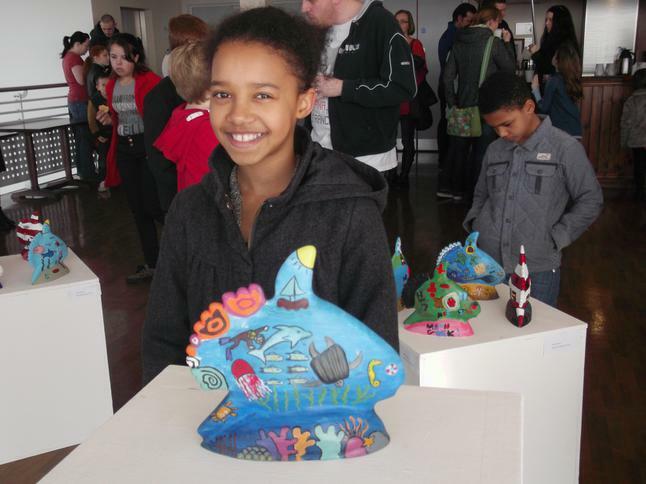 Their work is also regularly uploaded onto the school website where parents can view their efforts by visiting the gallery. Curriculum overviews are also published on the website.